Madefire’s award-winning app and benchmark Motion Book experience have landed in Magic Leap World. Today, we are thrilled to announce that Madefire’s award-winning app and benchmark Motion Book experience have landed in Magic Leap World! Explore stories from the hottest creators, largest franchises, and acclaimed originals—then get involved with their creator-friendly publishing tools. Create, publish and experience your own story on Magic Leap One without needing to write a single line of code. Free to download, the Madefire app arrives with more than 50 world-class series including both Motion Books and printed comics, with new titles landing weekly. The Motion Book series are totally re-imagined spatially to take advantage of the Magic Leap technology. We love comics. (That is, after all, where we began.) And we love how Madefire – a home for new and original IP, as well as world-class franchises like Batman, Transformers, Hellboy, Archie, Overwatch and now Marvel icons such as Spider-Man and The Incredible Hulk – is using technology to bring incredibly rich worlds into the present. 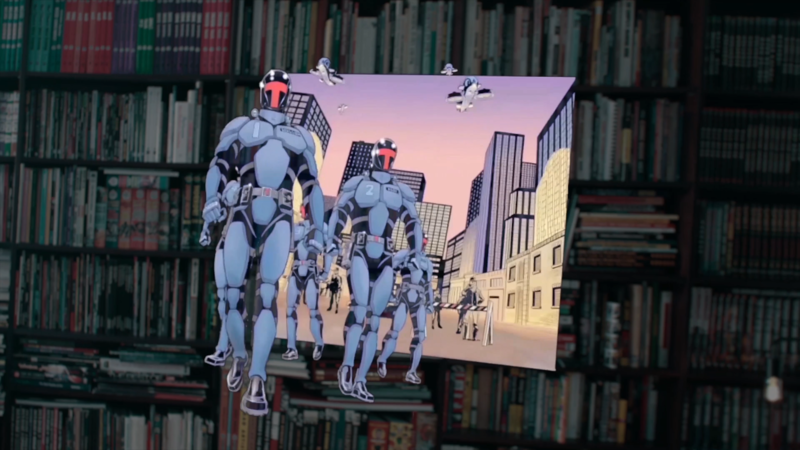 "Madefire is a printing press for spatial storytelling," explained Rony Abovitz, CEO and Founder of Magic Leap. With the partnership, together we are undertaking an epic journey to revolutionize the way stories are told, experienced and shared. 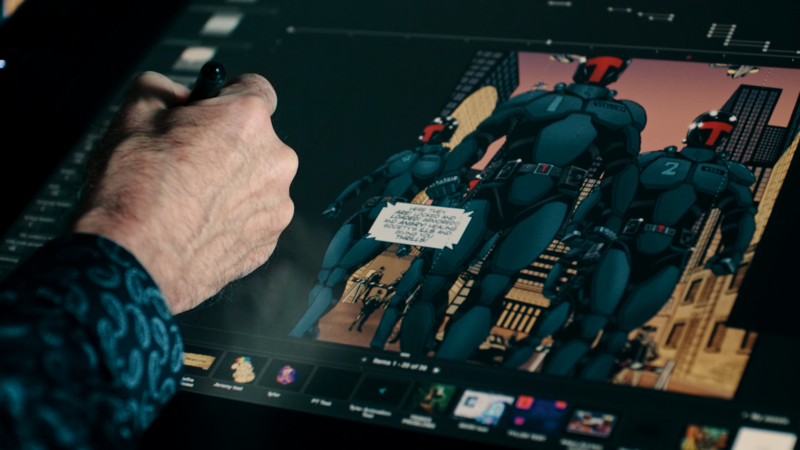 The Madefire app pioneers a new approach to comics and storytelling that creates dynamic experiences with layered content that has motion, sound, depth and more; transforming a once static medium into an interactive experience that unfolds dynamically in space around you. When paired with our Digital Lightfield™ technology, spatial audio and computer vision, comic book lovers are now able to explore completely new ways of enjoying their favorite stories. Story panels float in the air like windows into another world, with perspective and parallax. Readers will look behind characters inside the panel while images and word balloons will appear with sound effects and movement. Now all creators can share their stories on Magic Leap—without a single line of code. Madefire has expanded its cutting-edge authoring tool into a Spatial Publishing Platform enabling artists, designers and storytellers to publish and experience their creations in Magic Leap. The new Motion Book Tool makes spatial publishing a reality for all creators and is open and free to use online. Ignite your story with motion, sound and depth at xr-create.madefire.com. And keep checking back on the Madefire App on Magic Leap for fresh comics and stories - we have a lot more to come in 2019!